Sore throats can be painful and irritating. Symptoms include pain when swallowing, scratchy throat, itchy throat, or more. 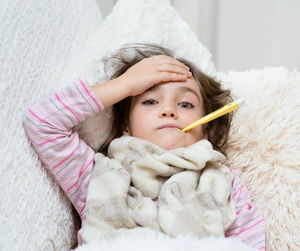 Learn the cause of your child's sore throat and how to treat it. 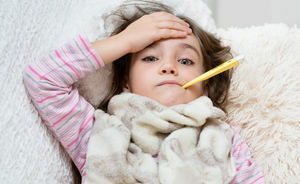 You probably know the usual symptoms of strep throat, but strep bacteria can also affect other parts of the body, says Joy Ziegler, MD, a pediatrician in Wakefield, Rhode Island. See any of these signs? Call an MD in case your child needs antibiotics. 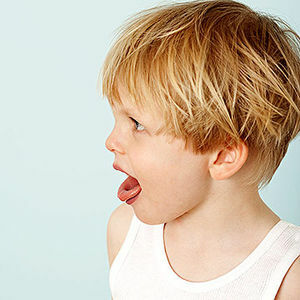 The telltale signs a child may need his tonsils out are pretty common. How many does yours have? Learn about the symptoms of epiglottis, like high fever and difficulty swallowing, and what to do if you think your child might have this disease.